Wolves manager Nuno Espirito Santo claims that he wants to create history with the club. The Midlands outfit are trying to qualify for the Europa League next season and they have already over achieved so far in the 2018-19 campaign. Wolves are seventh in the standings going into the international break, while they were also able to reach the FA Cup semifinals after an incredible performance against Manchester United. If Wolves end up finishing in the current spot, it would represent the best top-flight finish since the 1980 campaign. Wolves started the season with the aim of avoiding relegation and they are already above the psychological barrier of 40 points. The Midlands outfit have also been able to overcome their personal best of 12 Premier League victories in a single campaign. The next major fixture for Wolves will be against Watford in the semifinals of the FA Cup. It is a very winnable game for the Midlands outfit. Even though teams that have managed to reach the FA Cup final usually tend to go through a spell of disappointing form, Nuno is confident that his Wolves team will be able to achieve history this season. The club’s last silverware was in the 1980 and the likelihood of booking a Wembley date should not distract the team, according to the manager. “The best way to be ambitious is to help the team work hard every day. Dreams don’t give you things. Hard work gives you [results].We have to realise the history of the club. It is important, it is massive but it was in the ’50s, ’60s and ’70s so it was a long time ago. The atmosphere is good but that cannot distract us. 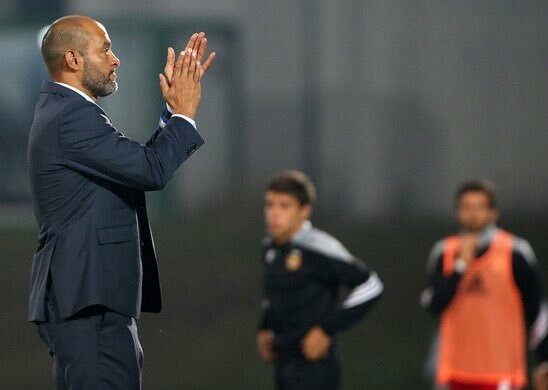 We know the job that we have to do and our focus is on a daily basis,” said Nuno.